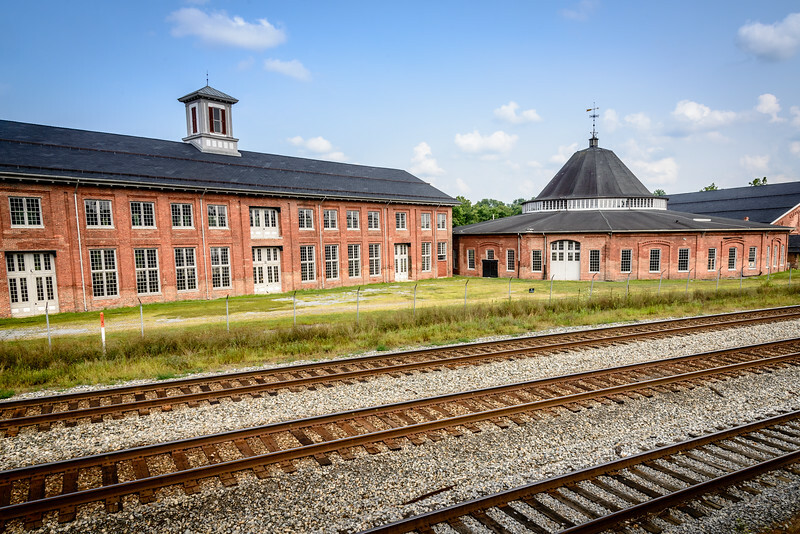 The B&O Roundhouse was an active location during the Civil War. 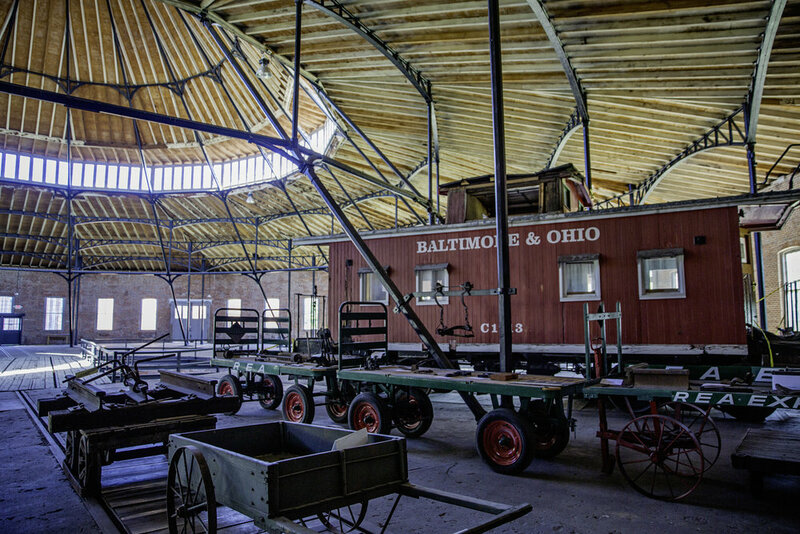 Apparitions of civil war soldiers and civilians have been seen and felt here. Phantom smoke, perhaps from the scorched earth fire set by Stonewall Jackson’s troops. 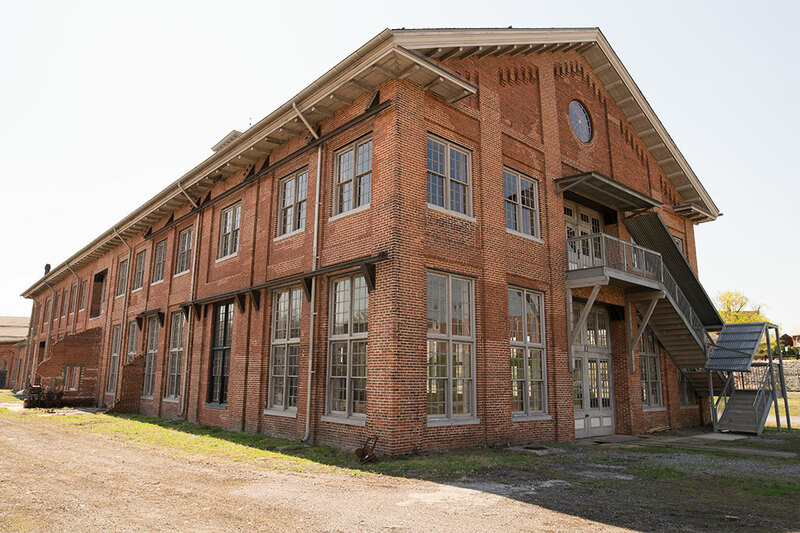 As on most of our investigations you get to roam freely throughout the buildings and property. The activity is everywhere, both inside and outside. 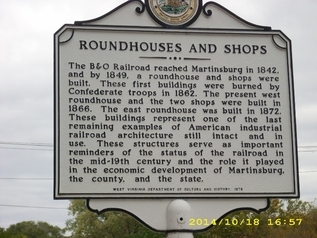 Come and spend the weekend, there is so much history to see in Martinsburg and it’s also close to Shepherdstown and Harpers Ferry. 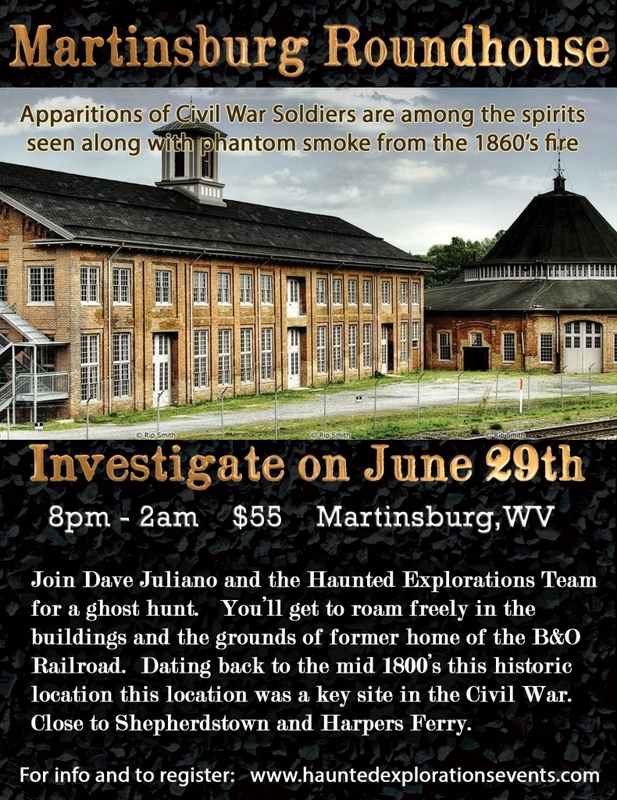 Dave Juliano and his team will be with some of the newest equipment from The GhostHunter Store so you can see how it works on an actual investigation.